Kate is a mother of two and holds a Bachelor of Science (B.S.) degree from Sonoma State University. She's also a passionate researcher. If you’re looking for a fun, safe, and only slightly messy craft to make at home with your kids, why not try making some slime? 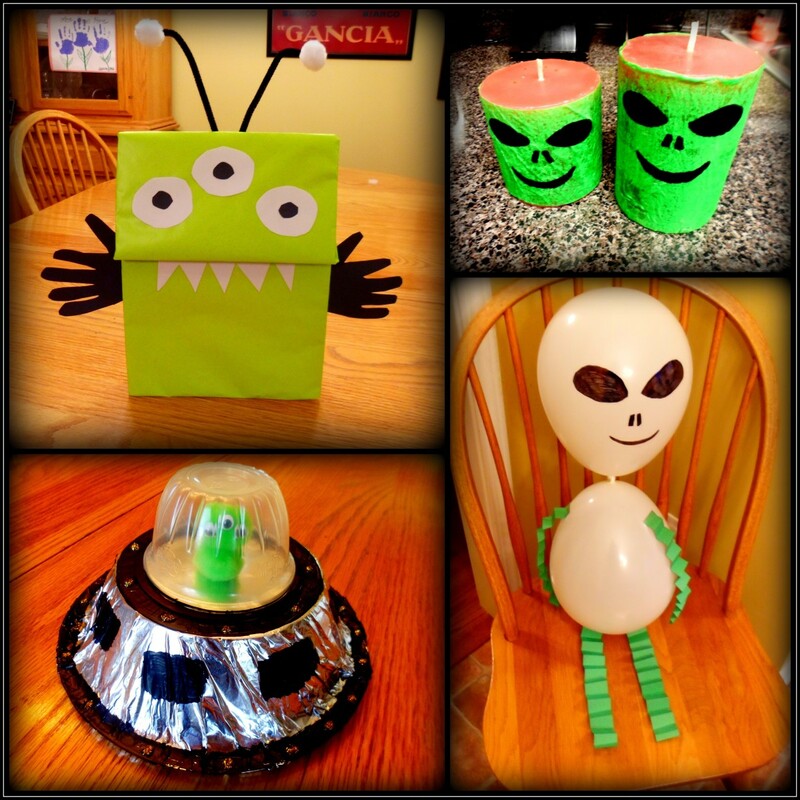 Kids love making and playing with the slime, and it’s a great way to use up some old glue sticks or crayons! There are actually quite a few different slime recipes out there, using ingredients that you may even have lying around your home. 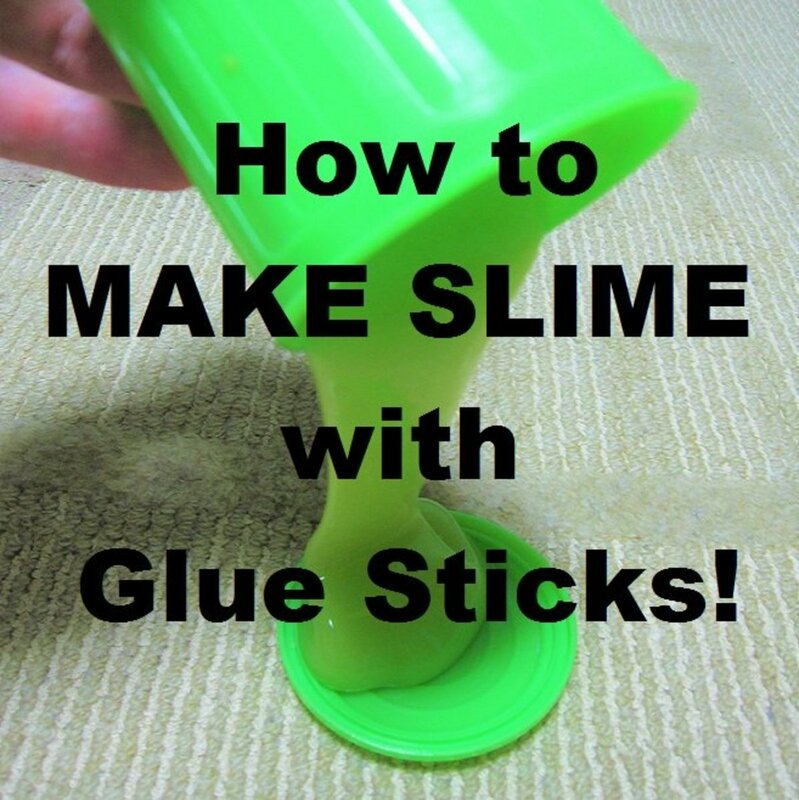 Especially if you have more glue sticks around than you and your kids could ever use, or a bunch of glue stick bottoms that you know will never get picked up again, slime is a fun way to re-purpose them! 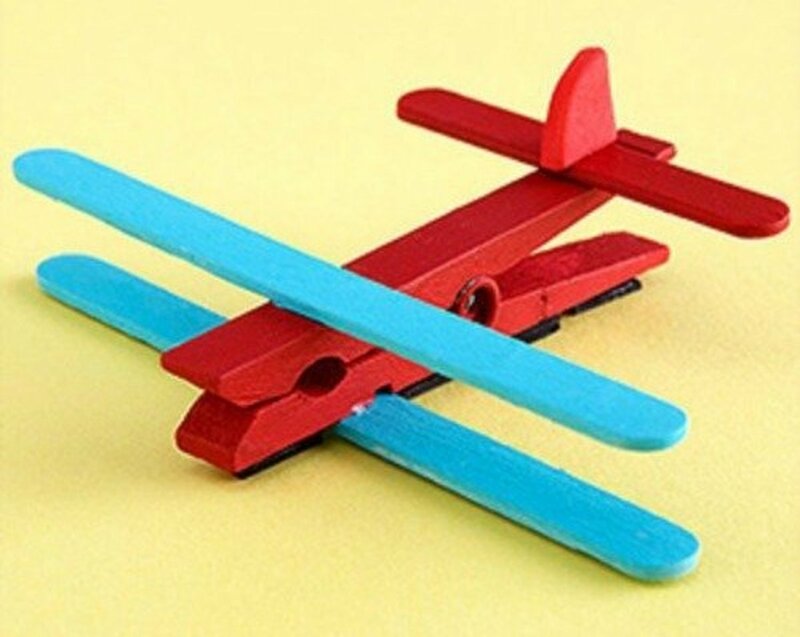 Combine glue sticks with other household items in one of the methods below that will be just as much fun for you and your kids to play with as it is to make! We have a few different ways to make the slime, and each one is simple enough for kids of most ages to be involved in the process. 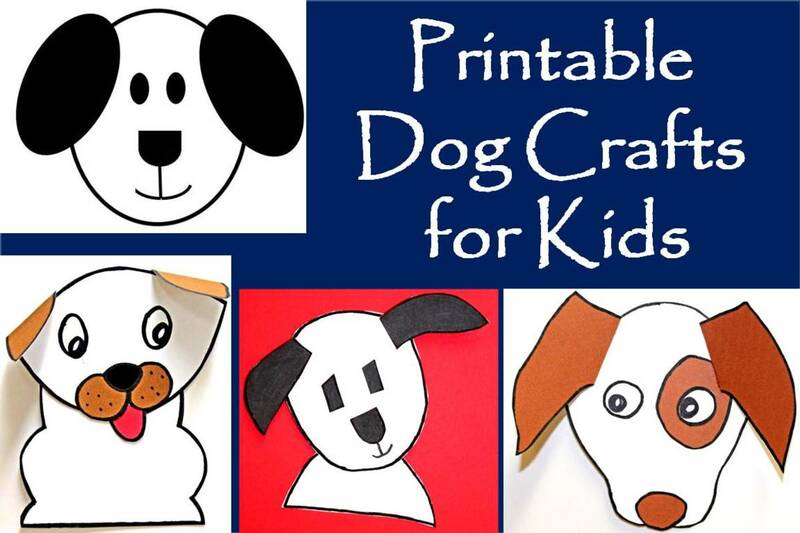 Choose one of the ways below, based on what craft supplies you have on hand, and just follow the step-by-step directions! 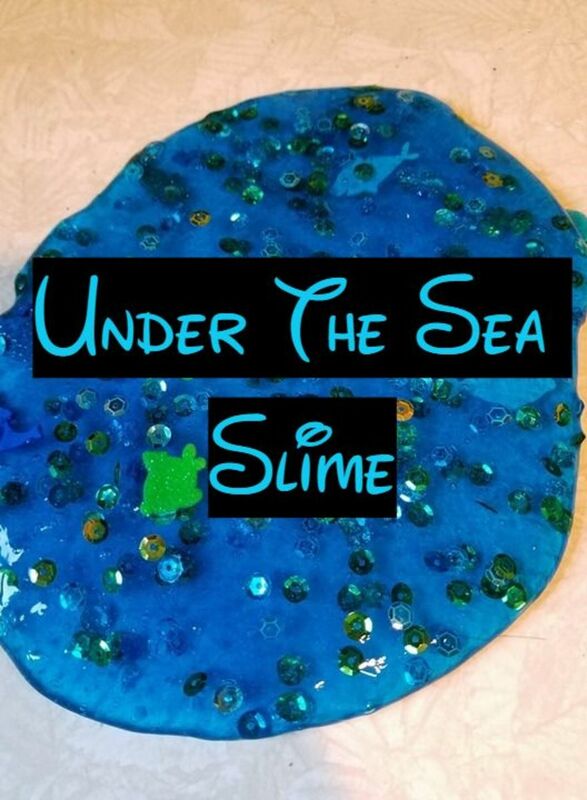 Your kid will have a gooey fun afternoon, and we bet you’ll get a kick out of the slime, too! Glue sticks, water, food coloring, contact lens solution (containing boric). Glue sticks, water, crayons, powdered laundry detergent. 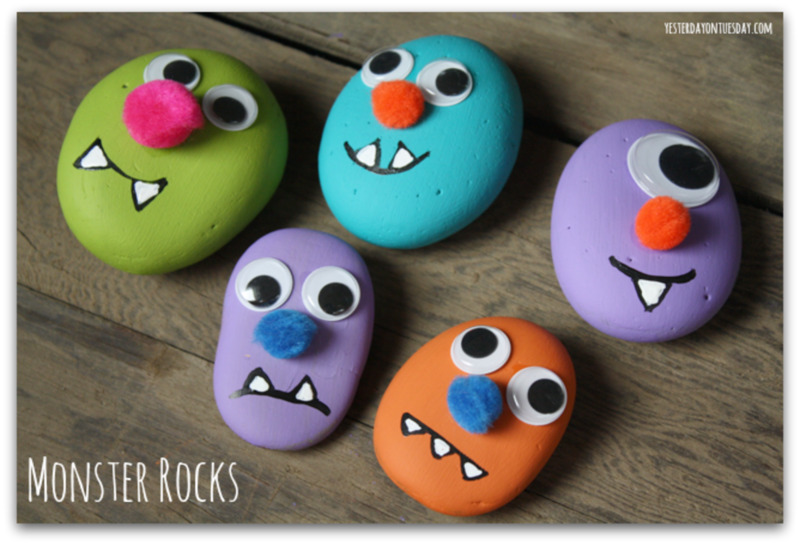 These few everyday items can create a fun slime without a trip to the store. Make a few batches and mix and match food coloring to get endless colors! The consistency can vary depending on how much glue you start with; however, this super-easy method makes it very simple to alter the rest of the ingredients to make your slime have just the right feel. Chop the glue sticks into thin pieces; about the thickness of a few quarters or smaller, into a small bowl (any container that is smooth will work, but maybe opt for something somewhat disposable). You’ll need about two glue sticks or so, but if you are using ends of older glue sticks, you can approximate and still get a good consistency. Using a plastic spoon or knife, start breaking up the small glue pieces. Try to break it up as much as possible before the next step, but don’t worry, it will still be a little chunky. Add just a small amount of water at a time; the glue does not need to be entirely submerged. Stir together the glue and water until you achieve a foamy consistency where the glue has somewhat broken down. You may need to add more water to get there, so just add a few drops at a time. Kids can help at any step! At this point, you’ll want to stir until you see very minimal lumps. Then the fun part – adding food coloring! Depending on how much glue and water you used, you’ll likely only need about 5-10 drops. Adding more won’t hurt! After the food coloring is in, make sure you give it a good stir, and everything is scraped from the edges of the bowl (a few lumps, even at this stage, won’t hurt anything in the long run). If the color is not quite as vibrant as you want it, now is the time to add more and get the perfect shade. Now, simply add a medium-sized squirt of contact solution and keep mixing! The liquid solution will start to solidify as you stir, and when it becomes slime you will see it start to stick, as a whole, to your spoon. If that’s not happening quite yet, just keep adding contact solution a little bit at a time (just like you did with the water), until the consistency seems right. Working with kids, this is a fun step where they can be the “slime tester” while an adult slowly adds the contact solution. That’s it! This recipe is so easy to make if you just add each of the ingredients a little bit at a time. In the end, you should have a thick but stretchy substance that can be pulled and molded into any shape you want! This version of slime-making is just as easy as the first, with a different set of ingredients that might work better for you. Just like the first method, you’ll want to add most of your ingredients (after the glue and crayons) little by little, to get the consistency right at each stage. This is also a great way to get rid of those old crayon nubs, that are too short to use. Again, start with a few glue sticks cut into thin pieces. In the interest of keeping the ratios, let’s start with one glue stick for now. Dice it up, and put the pieces them in a small bowl that has pretty smooth surfaces. No need to shave them down; small disc sizes will work fine. For each one glue stick you use, have one crayon as well (or enough pieces to make one crayon). 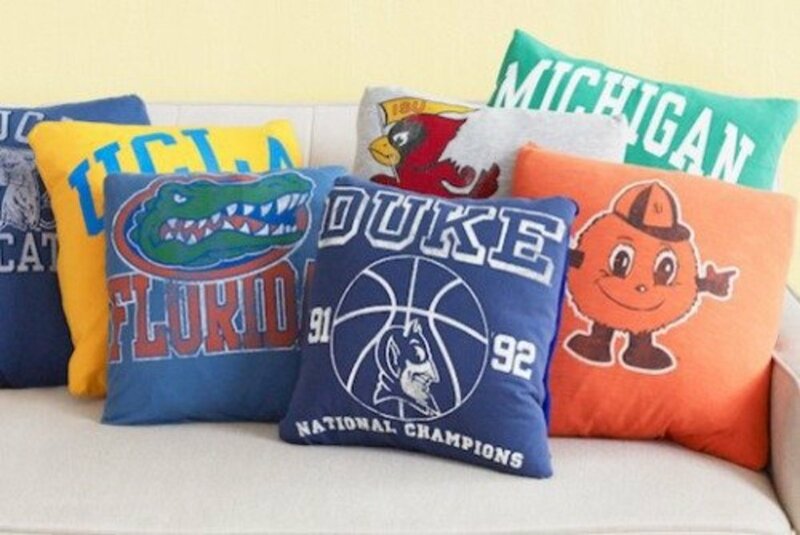 It’s okay to have a few different colors as long as they won’t blend into a murky color; use reds and pinks, or blues and greens, etc. Take the wrapper off and again, cut it into smaller pieces. For each one crayon and each one glue stick, add one tablespoon of water. Slowly add in one teaspoon of powdered laundry detergent. Continue adding bit by bit until the “slime tester” thinks it is almost perfect. Knead the slime a bit, and let it dry for a few minutes. After everything, you will have a nice, gummy texture that has an appearance similar to frosting (which will even have the same peakiness you see in a meringue). 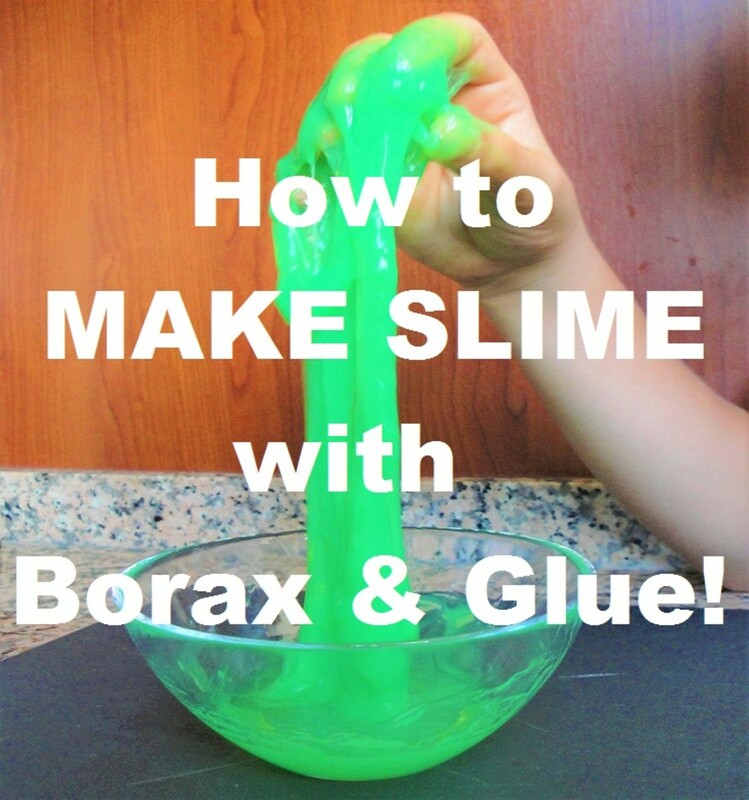 This method is easy for kids, and with a one-for-all ratio, very easy to make a bigger slime! Just remember for each glue stick, you’ll need one unwrapped crayon, one tablespoon of water, and one teaspoon of detergent. Voila! 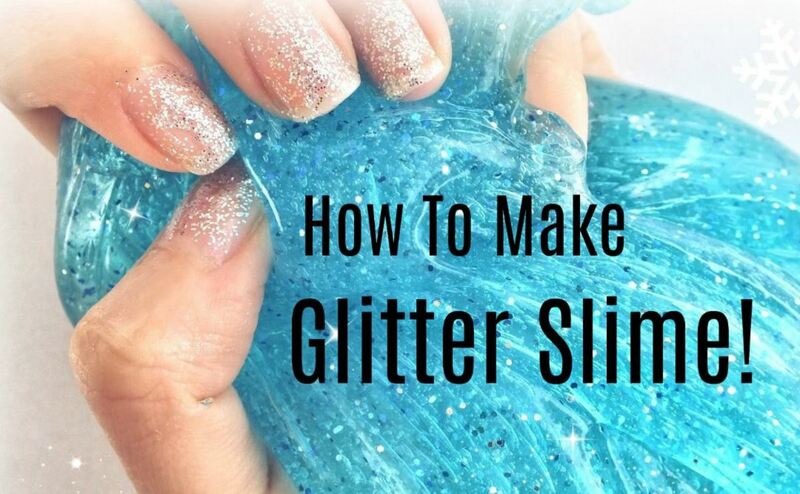 Adding a little (or a lot) of glitter to your slime is a great way to make it more fun. 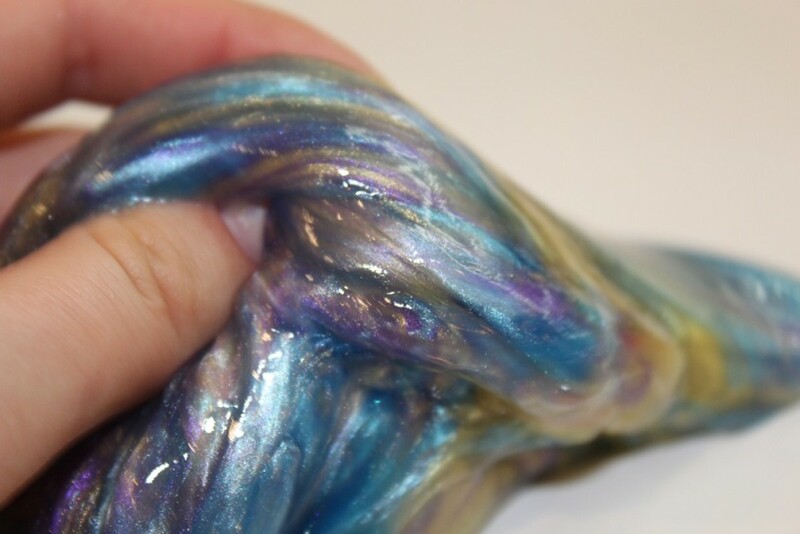 Adding glitter or confetti to your slime will make your creation more colorful. If you want to be really adventurous, get some iron filings to add and you'll have magnetic slime! While these methods may seem almost too easy, kids of any age can learn a lot about measuring from making these slimes! It’s also a great opportunity to spend some time working on following instructions together. Always remember to have fun working together with your child; and, at the end, you get to let their imagination run free with the new toy that you made together! So hopefully you have all of the “ingredients” to make one of these slimes on your next rainy day, or even make both and compare! There's no limit to the fun you and your kids can have with some good old-fashioned homemade slime! What type of slime does this gluestick recipe make (fluffy slime, water slime, etc.)? Both of these recipes make a water-based slime. To make fluffy slime, you will have to use a slightly different recipe that uses different ingredients (such as shaving cream, for example). When making slime, can you put the crayons with the glue in the same bowl or does it have to be in separate bowls? As long as the crayons are with the other ingredients at the time that the solution is placed in the microwave, you should be fine. The recipe for "Dirt Laundry Slime" calls for all ingredients to be mixed, except for the powdered laundry detergent, in the same bowl and then microwaved. After it is heated up in the microwave is the time to add the powdered laundry detergent and mix to the right consistency. How thin should the glue be? Yes, this is definitely possible, although I have not tried that combination myself. If you are using liquid detergent instead of powdered detergent, use less water than what is recommended in this recipe. Play around with the ratios of water and liquid detergent until you find what works well for the consistency you are going for. Then report your findings back here, if you don't mind, so we can all benefit from what you discovered! Enjoy! Can you use Liquid laundry detergent instead of powdered laundry detergent for the dirty laundry slime? It's pretty quick if you have all your materials ready to go. It's the stirring and mixing that can take a few minutes. To be safe, give yourself 15 minutes or so. Although it should be a lot quicker than that. Let us know how it turns out! How long dose it take to make the slime? Thank you, how did it turn out?